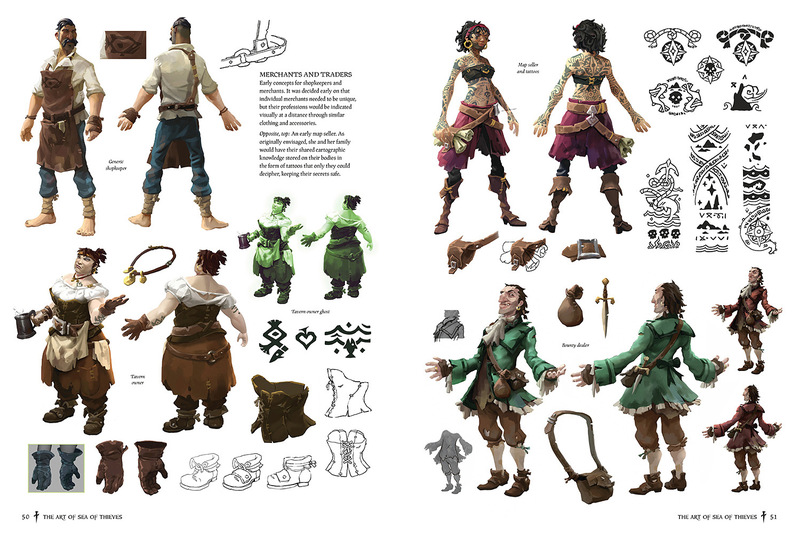 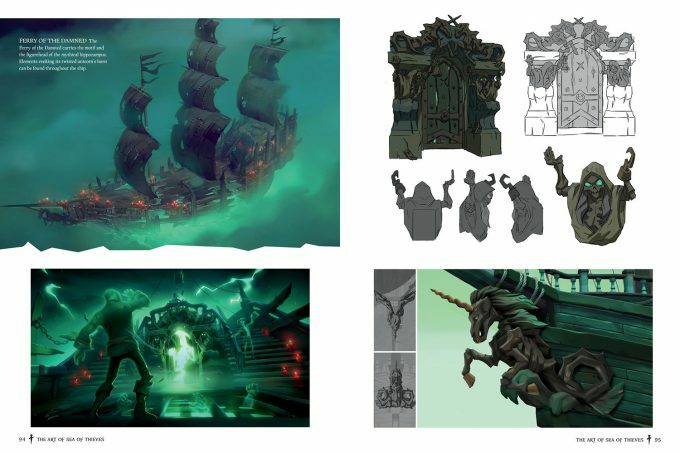 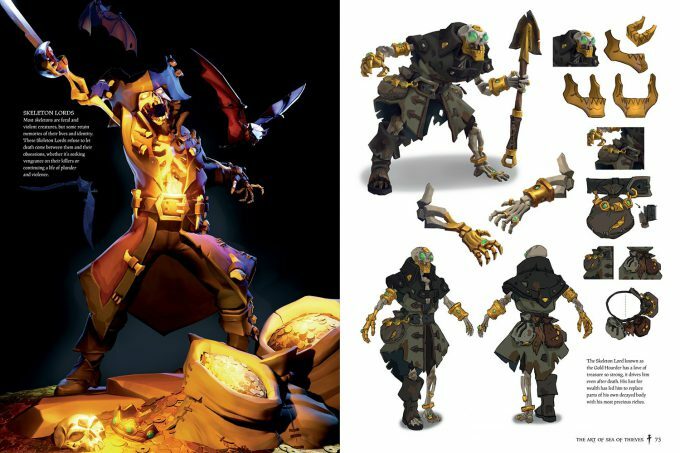 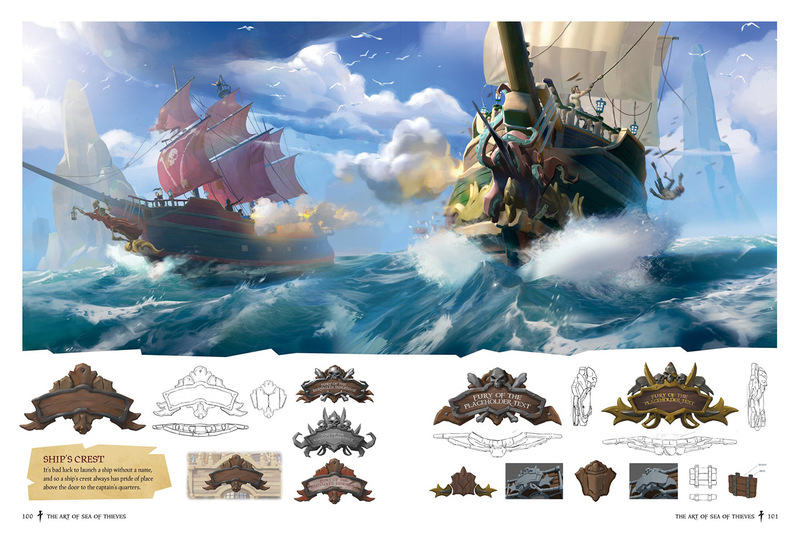 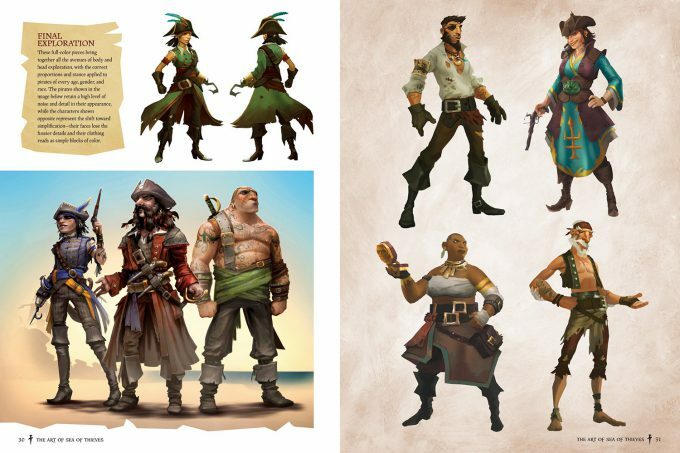 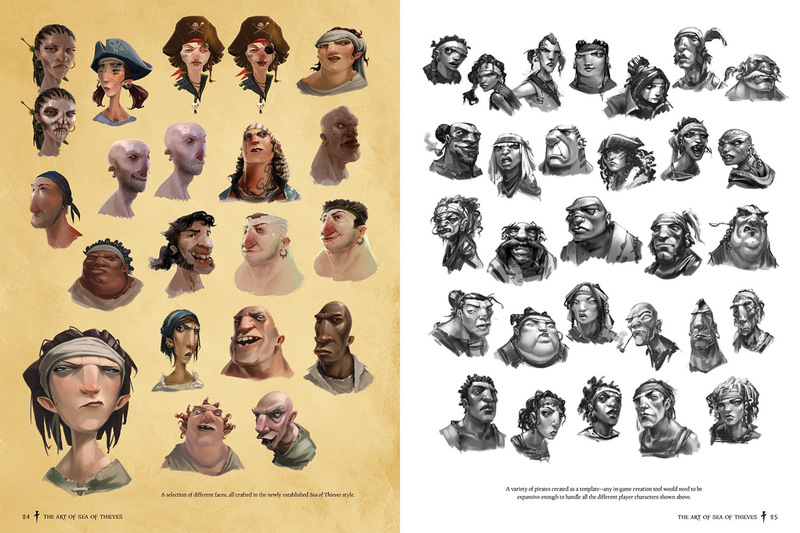 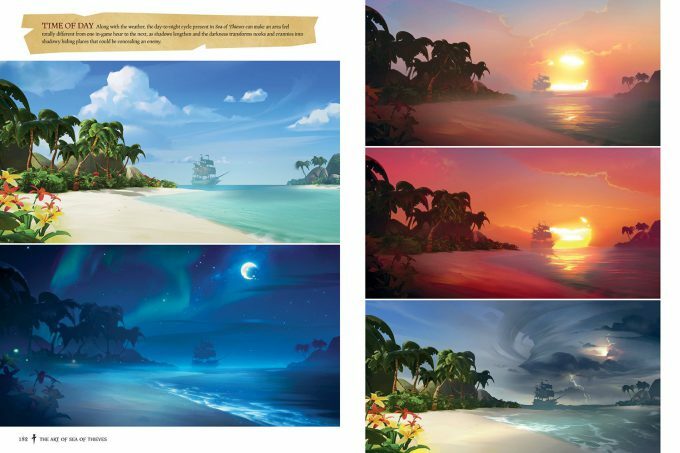 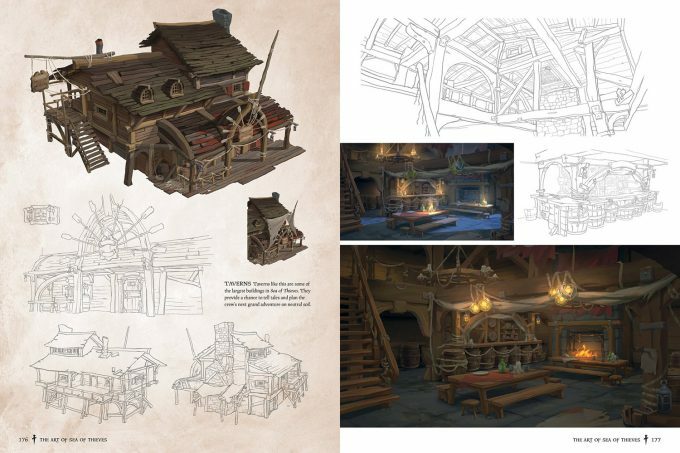 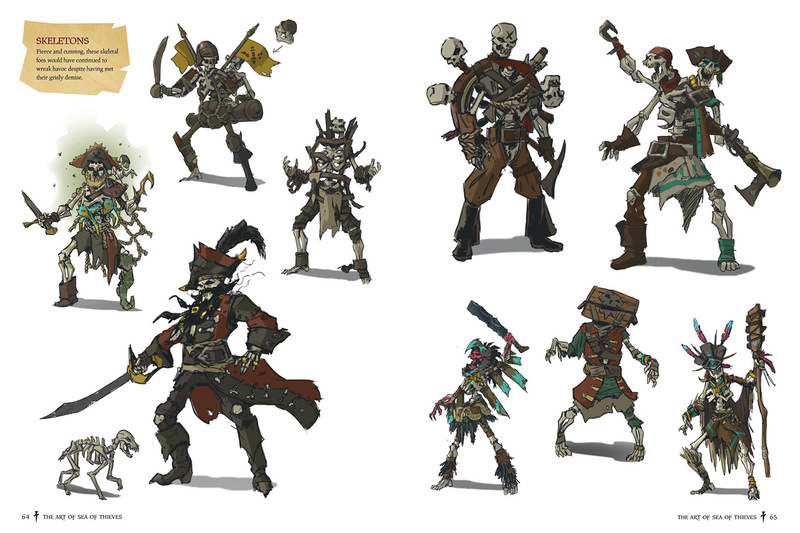 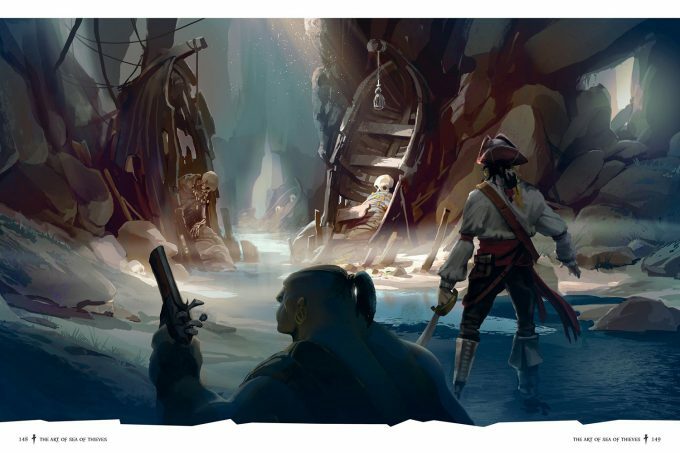 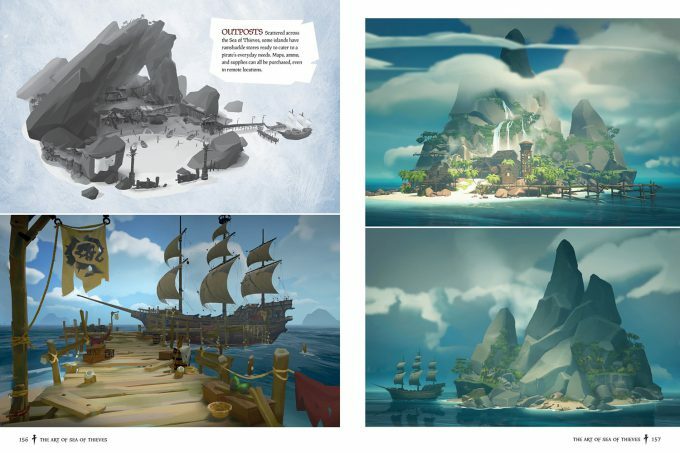 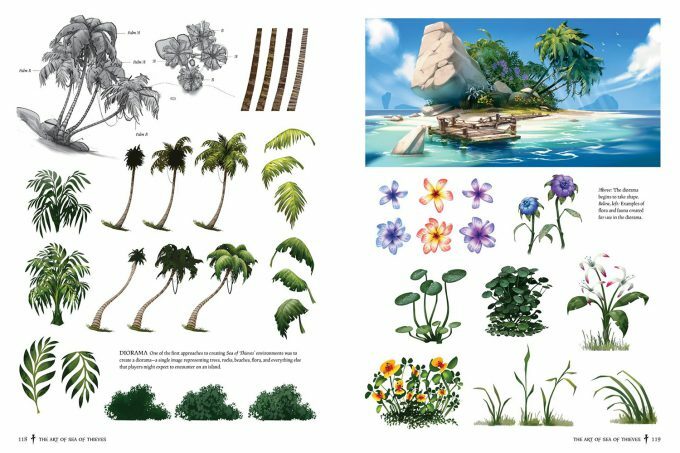 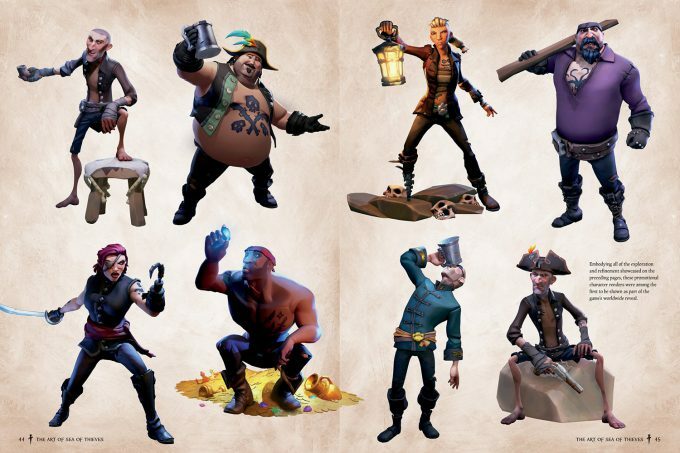 The Art of Sea of Thieves is a collectible art book featuring over 200 pages of behind-the-scenes content from the upcoming pirate multiplayer game, Sea of Thieves. Be sure to get your copy of The Art of Sea of Thieves now available for pre-order at Amazon. Sea of Thieves will be available on Xbox One, Windows 10 PC & enhanced for Xbox One X.